[map] [street view] - Just off LA-23 north of Port Sulphur, about 35 miles south-southeast of New Orleans. AUX: 21 kW @ 906 feet; 60 dBu protected contour map, from the FCC. [Facebook] Group page dedicated to the old AM 690 WTIX. 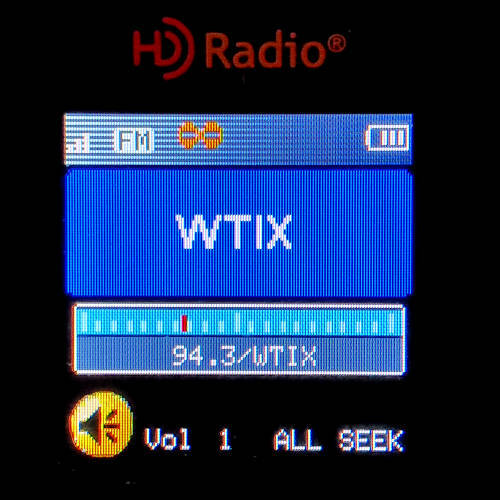 [Image] Image of the RDS decoded on an Insignia HD portable from Baldwin County, Alabama, showing the PI (call sign) and Radio Text fields. 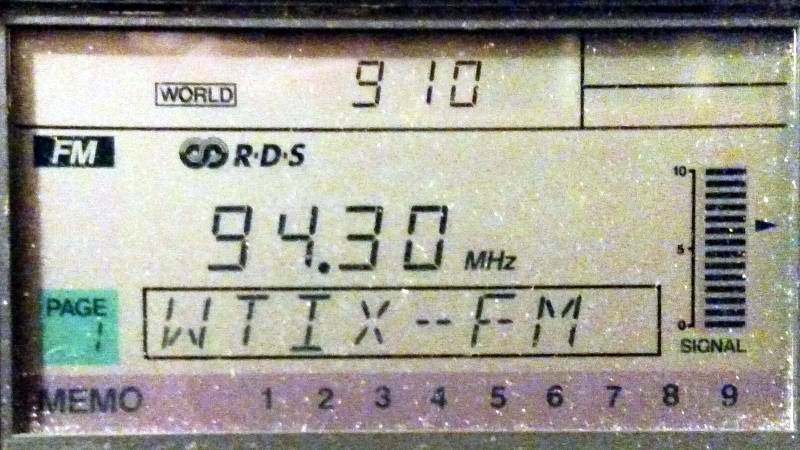 [Image] Image of the RDS decoded on a Radio Shack DX-398 portable from Baldwin County, Alabama, showing the PS (station name) field. Fleur de Lis Broadcasting, Inc.